UberEats is an on-demand food delivery service that was launched in 2014 by Uber Inc. It is an online service that started off with the name UberFresh but was soon renamed to UberEats in 2015. The users of the app can order food from a wide variety of restaurants in their area to be delivered to their place. The good thing about UberEats is that they also deliver from many restaurants that do not have their own delivery service. The users are charged between $2 to $8 per delivery, depending on the size of the order, the restaurant, the time and the distance from the restaurant to the delivery location. Everything is done online,and there is no cash involved. 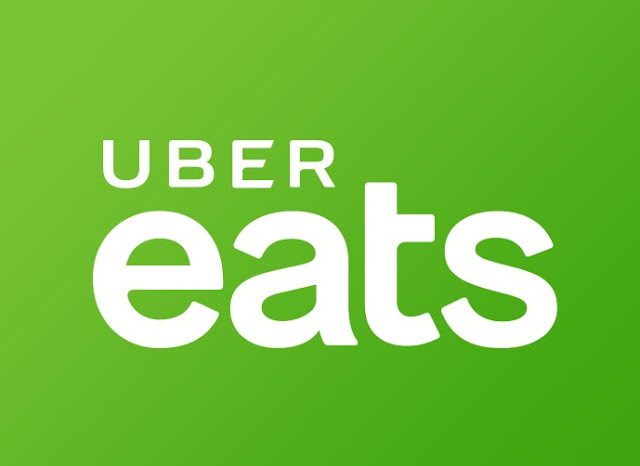 UberEats is owned by Uber Inc., and just like the ride app, they have an UberEats delivery app.It is available on both Android and iOS devices. Users who want to avail the service download and open the app, look through the countless restaurant options available and place an order. They can customize everything according to their needs such as sauces, add-ons,and special requests. After the order is finalized, they move on to fill in their details such as address and the type of delivery they require. They then proceed to checkout where the online payment is made. There are many benefits of ordering from UberEats. Firstly, it can deliver food to you from restaurants that normally do not deliver. Let us say there is a restaurant you really love, but it would not deliver. You can satisfy that craving through UberEats. Other than that, you can track your order in real-time and cancel it as well.Occasionally, UberEats would offer free delivery or free food options, existing and new customer promo codes and incentives for referrals. This way you can save money on food as well. The promo codes offer credit in the app, which works just like money. This means that if you have enough credits accumulated, you can order food without spending a single penny. UberEats has been gaining immense popularity because it helps restaurants as well. All restaurants big and small, are hopping on the UberEats train. The reason is simple. 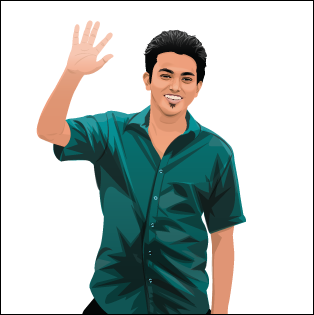 It saves them the hassle of paying and hiring delivery guys or helps them expand their delivery service with no real costs. If you were a small new restaurant, UberEats would help you deliver food to customers. This will give you two main benefits; you would not have to add to startup costs of bikes and cars and riders, and you will get known around the area. If a customer has a good first experience, they will most likely come for a visit or order again. Therefore, UberEats is also a good way for new restaurants to expand and market themselves. For bigger food chains like McDonald's, UberEats assists them by making their countless deliveries possible. Such restaurants generally receive more food delivery requests than their delivery team can fulfill, that is where UberEats comes in to assist. Uber started their food delivery service in only 50 cities, which was a very small number as the ride service was operational in more than 450 cities at the time. UberEats gained popularity rapidly, and it is currently available in more than 225 cities Worldwide. They have managed to enter into the markets of North America, South America, Europe, Asia, Africa, Australia,and New Zealand. UberEats is a serviced based app and the fact that serving so many cities has made it very popular and profitable. The UberEats driver is responsible for picking up the food and dropping it off. They do not handle payments as there is no cash on delivery, and everything is done online. Uber charges $2 to $8 per delivery. They keep a small portion of that as service charges, and the rest goes to the driver. UberEats drivers and riders typically make $10 to $12 an hour, after subtracting the vehicle expenses. The maintenance of the vehicle, fuel costs, insurance costs,and parking is all on the driver and Uber does not pay for any of that. Delivery charges vary depending on the time of day and distance. If the delivery is during lunch or dinner hours, the delivery rates are high as the drivers are in high demand. Therefore, if you want to earn on the higher end, it is better to work during busy hours. There is also a bonus for picking up multiple orders in a single run. UberEats charges a pickup fee, a delivery fee, mileage fee,and a time charge. Based on all these factors, the delivery charges vary all the time. There are two types of delivery options namely curbside and walk-in deliveries. The drivers are paid through the app, directly into their accounts. The money can be accessed through their credit cards. The customers have an option to leave a tip through the app or pay by hand. The tip is fully given to the driver and Uber keeps none of it. So if you go above and beyond to satisfy your customers, there is a good chance of receiving a reasonable tip. How can you join the UberEats fleet? UberEats is an online food delivery service that is a good add-on if you want to make some extra money. It is especially helpful if you are already a food delivery person. The registration process and requirements are easier than other competitors and UberX itself. You can work on your own schedule as well. Therefore, it is a good option if you have the extra time.